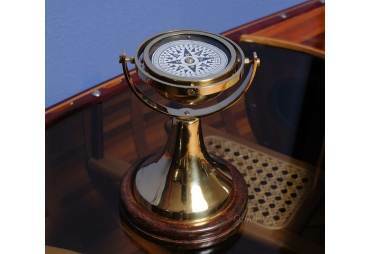 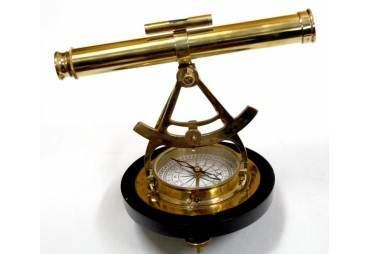 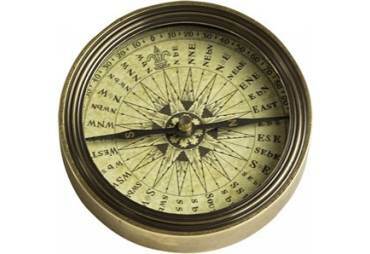 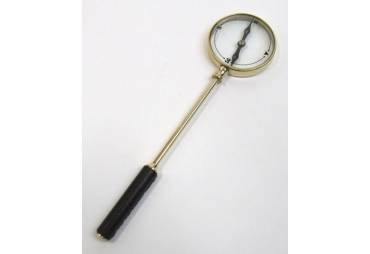 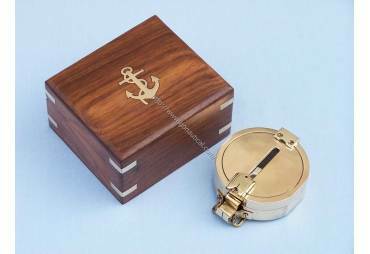 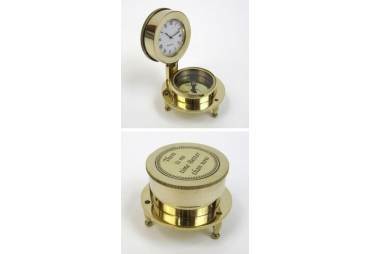 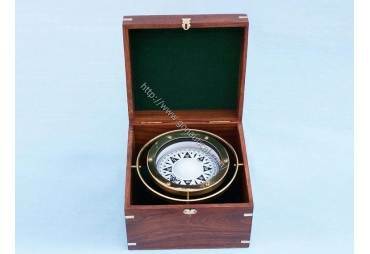 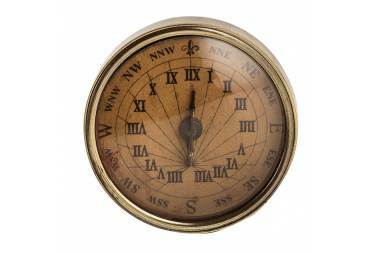 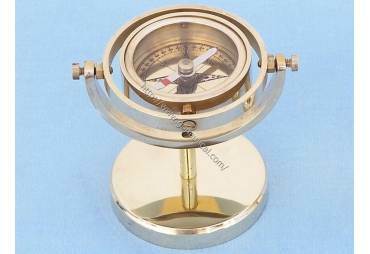 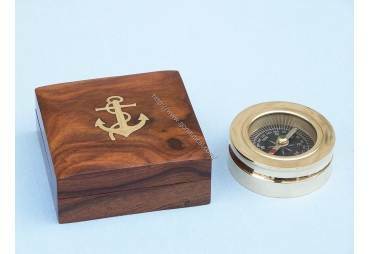 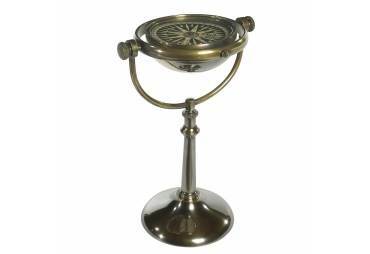 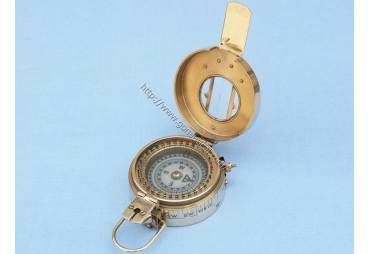 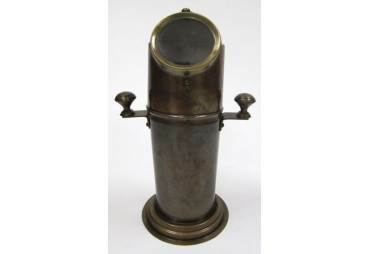 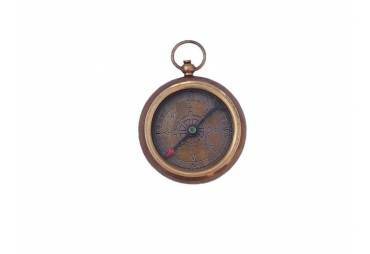 → Nautical & Coastal Decor >Compasses>Brass Gimble Compass 6"
Features: Brass Gimble Compass 7"
The Hampton Nautical 6” Boxed Compass is a beautiful reproduction of an antique brass British compass in a handsome brass-inlaid hardwood box. 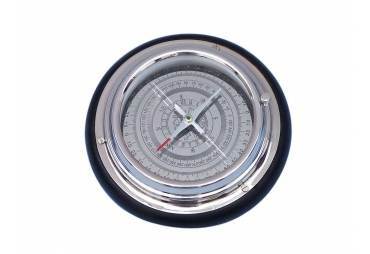 The 8-inch compass is fully gimbaled. 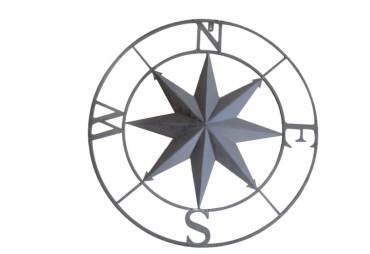 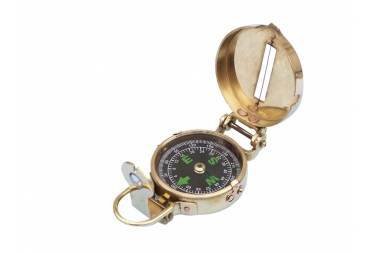 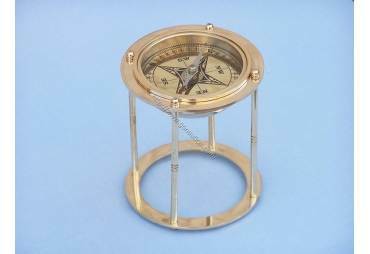 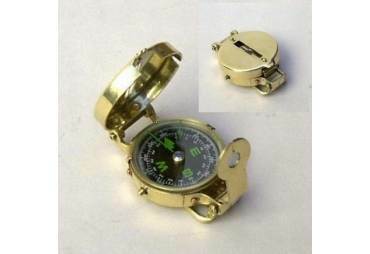 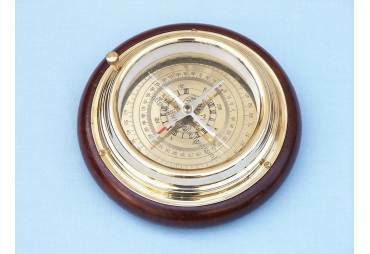 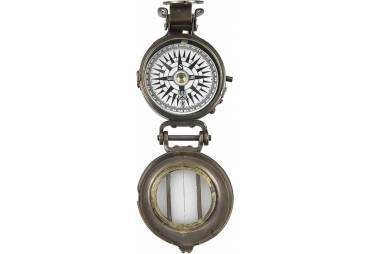 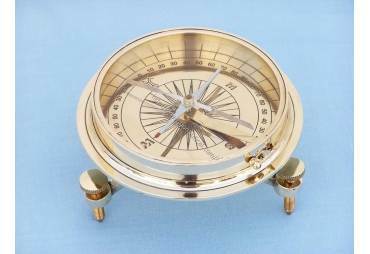 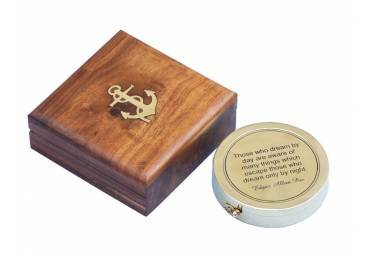 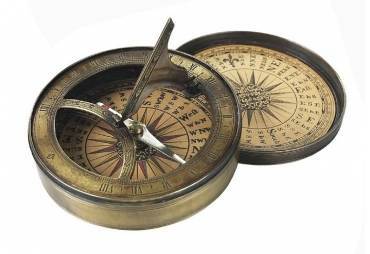 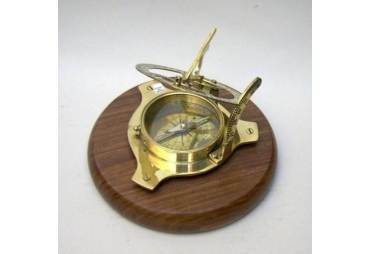 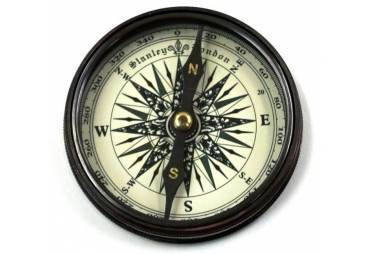 The compass center is 3.5 inches in diameter, and the case measures 7" L x 7" W x 5" H.
The boxed compass weighs 2 1/2 pounds and is a beautiful addition to any nautical collection or executive's desk. 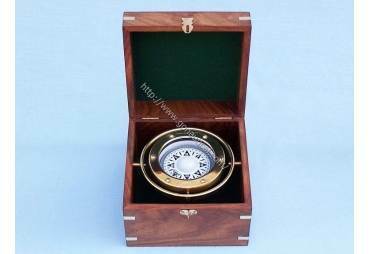 The front of the felt-lined hardwood case has a brass front clasp and the box's corners are inlaid with solid brass splines.